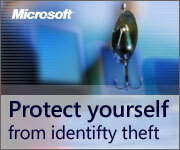 Vincenzo Di Russo's [MVP IE] Blog - IE April Security Update Now Available. IE April Security Update Now Available. IE June Security Update Now Available. IE8 Troubleshooting: Consigli Tecnici da MVP e Comunità. Acceleratori e Web slice di Internet Explorer 8. Prepare for Automatic Update distribution of IE8. Guida per una corretta installazione di Windows Internet Explorer 8. Internet Explorer 8 Final Available Now!. Microsoft is making IE8 available. IE8 Reliability Update for Windows 7 Beta Now Available. Internet Explorer 8 Release Candidate Now Available. IE8 Blocker Toolkit Available Today!. IE8 Beta 2: What Does "Beta" Mean?. 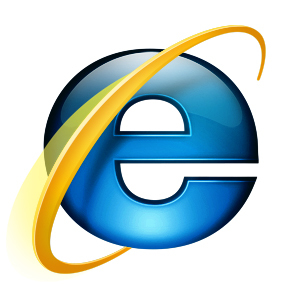 Microsoft Says IE8 Release Imminent.